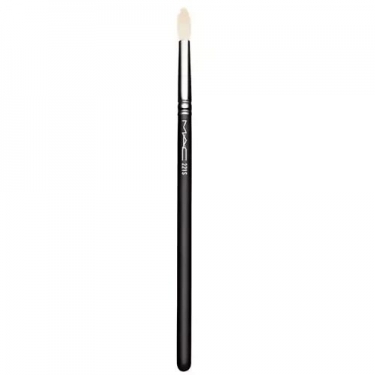 DESCRIPTION: 221S Mini Tapered Blending from M.A.C. is a mini brush for controlled application and mixing of powders. 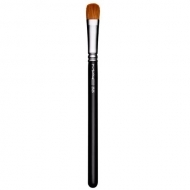 A mini shading brush made from the softest fibers. Its small shape with a conical tip allows for more controlled application and mixing of powders. Provides a pure effect on the eyes.